Capture headlines, reward loyal customers, and attract a crowd with a customized giant-prize anniversary promotion from Odds On. Whether you’re looking to maximize the marketing potential of your organization’s first birthday, fiftieth anniversary or want to celebrate your company’s centennial in style, Odds On can help. Check out some of our favorite anniversary promotions below. Reward loyal customers while attracting new ones with a giant prize Lucky Envelopes promotion customized to suit your organization, location, celebration and budget. If a lucky customer can locate a winning combination of prize symbols, he or she will win your grand prize and Odds On will write the check. Make the most of your event by pairing the Lucky Envelopes game with an attention-getting game board which can be fully customized to suit your special occasion. Celebrating a major milestone? Having an anniversary? Want to throw a half-way to New Year's Eve Party this June? 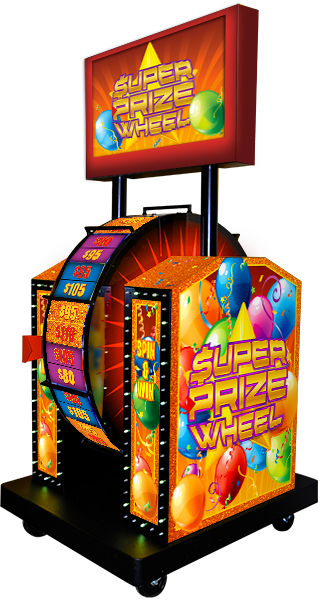 Then you'll love Odds On's mechanical or 3-D virtual Party Fever Super Prize Wheel! 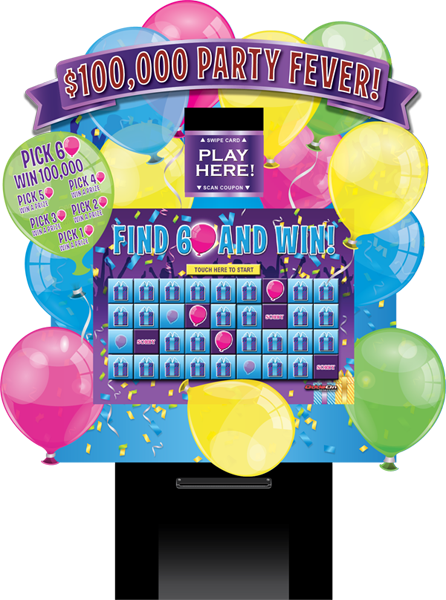 Insurable up to $1,000,000, you'll simply qualify players and give them the chance to spin the wheel and score a prize! Best of all, when a lucky player racks up a winning combination on the Wheel, Odds On will be there to write the check. 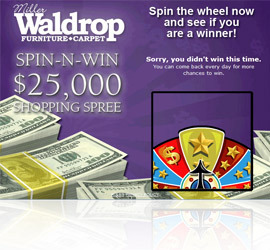 Click here to view all available Super Prize Wheel themes. Need an engaging and entertaining floor promotion for your next big celebration or milestone? 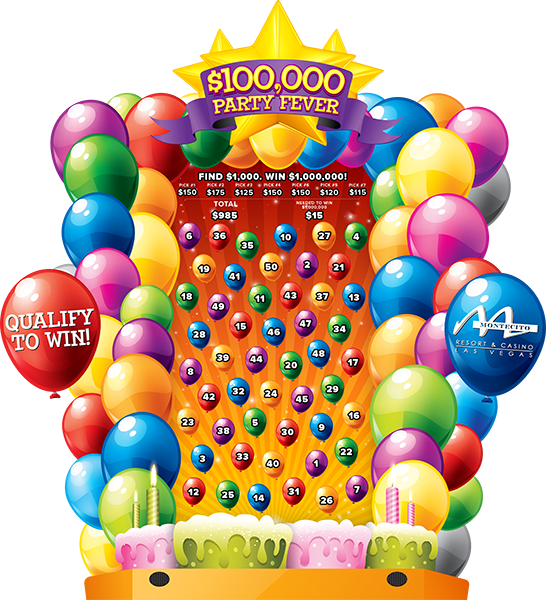 Check out Odds On's new multi-dimensional Party Fever electronic-Game Board! Qualified contestants simply choose balloon icons presented on the gamescreen. 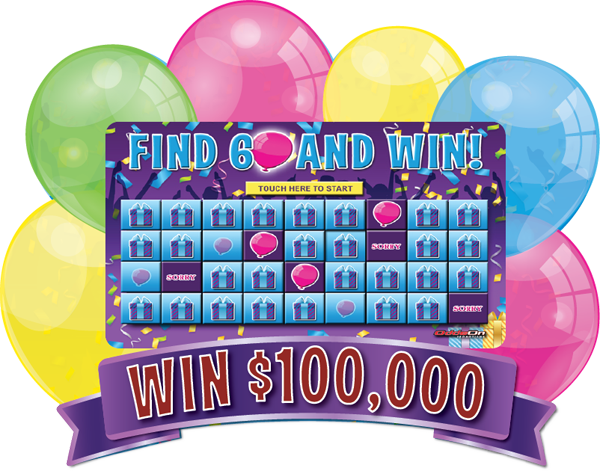 If they can select a winning combination of symbols, they'll win up to $1,000,000 – paid for by Odds On! Our electronic-Game Board comes in a variety of sizes, ranging from our eye-popping 80" screen to a 50" screen, or even a handheld tablet. Click here to view all available electronic-Game Board themes. 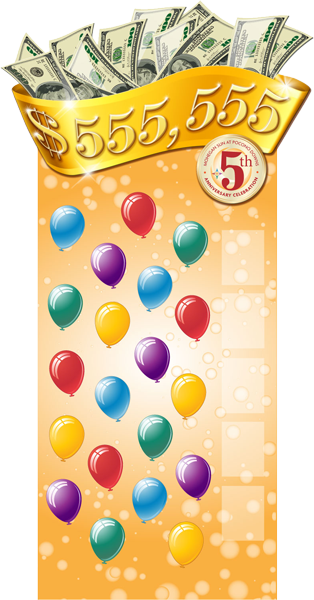 Drive traffic or reward consumers with one of our anniversary-themed Zoom Ball promotions! Odds On’s Zoom Ball games are fast-paced and action-packed, and if someone lands 5 or 6 winning balls in the Zoom Zone, they’ll win cash and prizes worth up to $1,000,000 - and Odds On Promotions will write the check. Award discounts, tee-shirts, logo’d merchandise, cash, and other prizes based on how many balls end up in the Zoom Zone. Choose from one of our ready to ship holiday Zoom Ball games, or let us design a custom game just for you. Click here to view all available Zoom Ball games. Looking for a unique and very affordable way to celebrate your casino’s anniversary? Give your players the chance to win $1,000,000, paid for by Odds On Promotions, with Bonus Prize Bingo And talk about easy – if one of your players gets the pattern in play in a predetermined number of calls, they win the Bonus Prize. Better still, you pay only for the cards you sell and Odds On will cover the cost of the prize, all for just pennies per card. 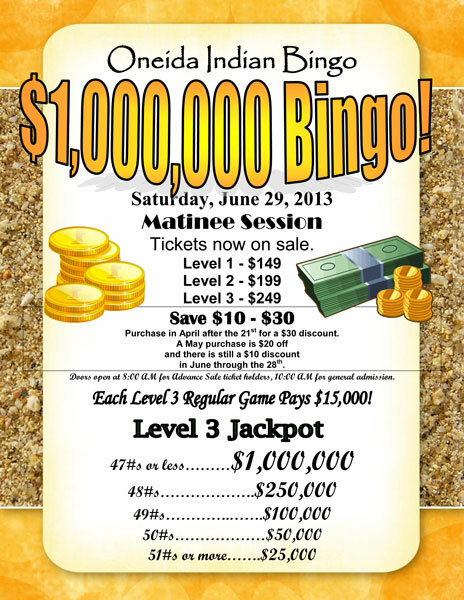 Here’s a promotion designed just for casinos! 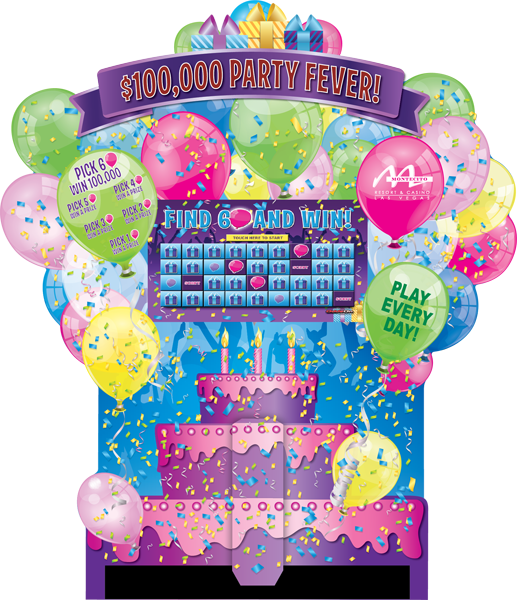 Give your players the chance to pick a prize-filled balloon and win a giant prize with one of Odds On’s most popular Swipe, Play and Win games, Party Fever. Available on Odds On’s Deluxe, Super or Countertop Lite kiosks, qualifying players just swipe their club card and select a lucky balloon. If your player has the winning touch, they’ll instantly win your grand prize, or they’ll be rewarded with a secondary prize based upon the card holder’s player rating and your customized prize matrix. 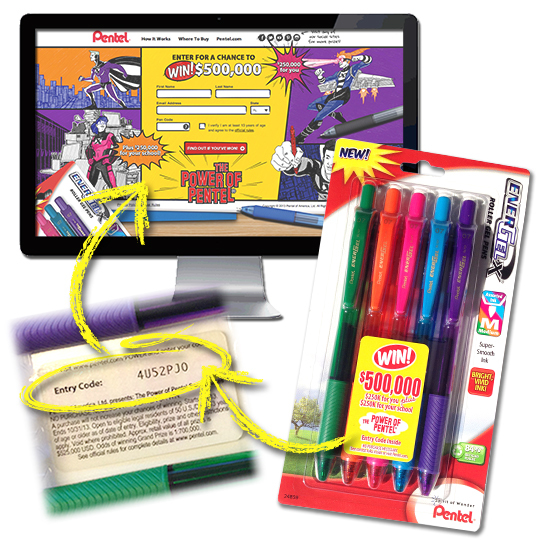 Game features optional drawing ticket, three collect to win game pieces and can be insured for up to $1,000,000. Learn more about Swipe, Play and Win Games. Give your Facebook fans or website visitors the chance to win amazing prizes or up to $1,000,000, paid for by Odds On with an easy to run Online Instant Win Game. Odds On Promotions will assist you in customizing an affordable, hassle-free, instant win web game to help you celebrate your organization’s birthday or anniversary. Best of all, when you have a big winner, Odds On will be there to pick up the tab! 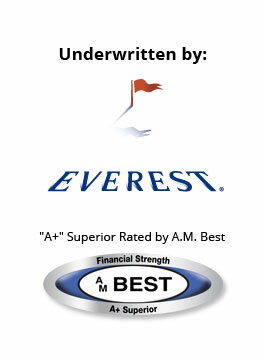 Celebrate your corporate milestones with a giant prize tied to your anniversary! Using In-Pack or On-Pack Advertising combined with a promotional prize code, promote the chance to win a life-changing prize simply for visiting a dedicated landing page, your website or your preferred social media page! If one of your lucky customers enters the winning code, they’ll win big and Odds On Promotions will write the check!